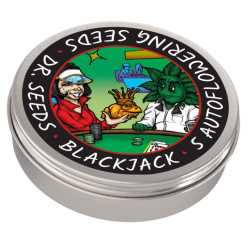 Long recognized as a consistently excellent and easy-growing strain for neophyte growers and green thumbs alike, it isn’t hard to see why Super Skunk is one of the most popular marijuana seeds on the market. 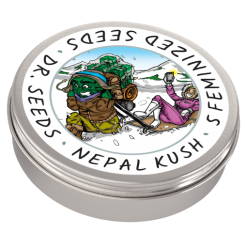 These auto-flowering feminized seeds produce rapidly flowering plants with robust stems and branches, all the better to support typically large and pungent buds. 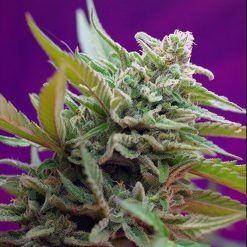 As a potent, Indica-dominant strain, Super Skunk produces a sedating body high and is known for its powerful “couch-lock” effect. 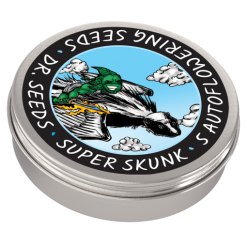 The compact, aromatic plants produce a very distinctive skunk scent that is immediately recognizable. 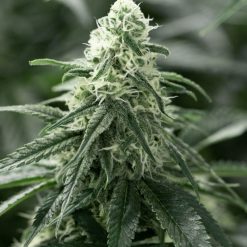 Long recognized as a consistently excellent and easy-growing strain for neophyte growers and green thumbs alike, it isn't hard to see why Super Skunk is one of the most popular marijuana seeds on the market. 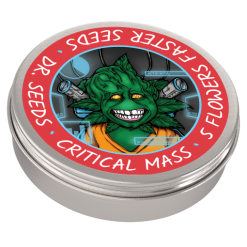 These auto-flowering feminized seeds produce rapidly flowering plants with robust stems and branches, all the better to support typically large and pungent buds. As a potent, Indica-dominant strain, Super Skunk produces a sedating body high and is known for its powerful "couch-lock" effect. The compact, aromatic plants produce a very distinctive skunk scent that is immediately recognizable. 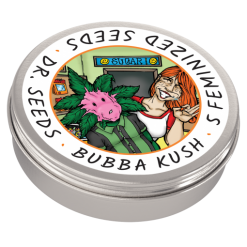 This strain is known for its pleasant smoking qualities, producing a sweet, delicate citrus flavor and a smooth finish.